Not only does thecopiercompany provide high-quality service we provide a wide range of solutions for your office. 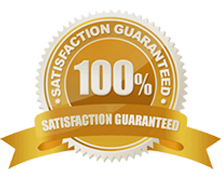 For a free, no-obligation quote do not hesitate to call or contact us. 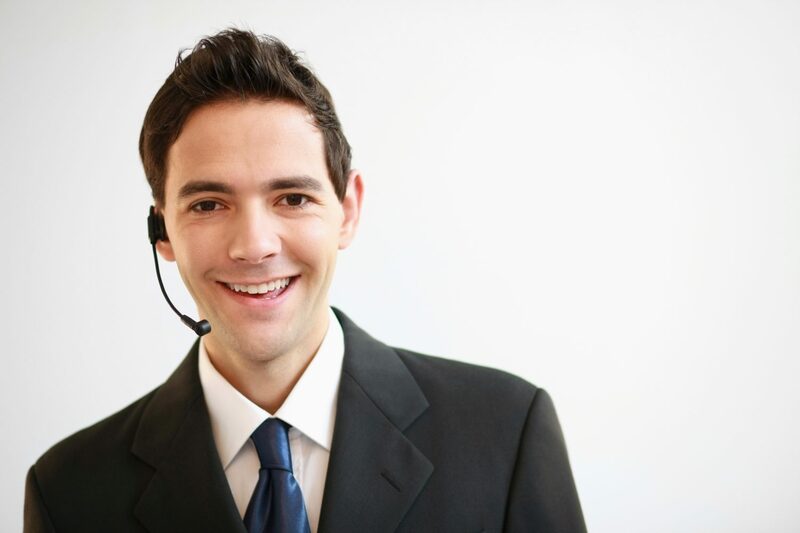 One of our friendly expert staff members will answer your call, reply to your email or contact form inquiry. Copiers should be easy to use, cost-effective and a box that sits in the corner of your office and does its job. A photocopier should be simple to use and not frustrate your staff. 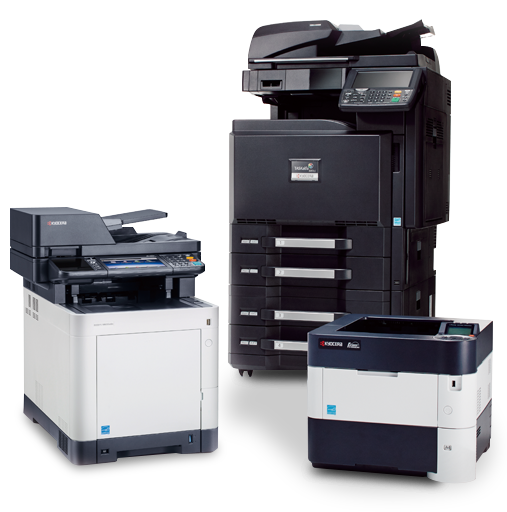 Print equipment manufacturers and photocopiers are plentiful in Sydney, however, our lease arrangments are the fairest. Saving on energy consumption on your printer is estimated to be a saving for the average office of roughly $1200 per year for a quality device. Leasing an efficient copier is similar to a car, there will be savings if you get it right. 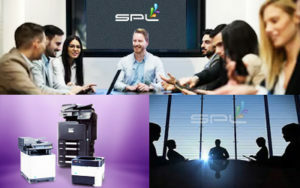 Sydney photocopier lease is dedicated to saving your office money and providing the best service including tips on how to save thousands with no extra help or gimmicks for your photocopier Sydney NSW needs. Our leasing options start from as low as $.006 cents per page mono & $.06 cents color per page. 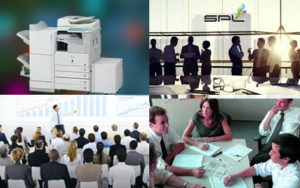 Making our photocopier service and maintenance agreements the cheapest in the industry. We help businesses save money and our high-quality devices are reliable, easy to use and consume less energy. Almost seven percent of all energy consumed by the commercial sector is by office equipment designed for printing, such as office printers, fax, and copy machines. Our technicians will advise on how to run your device on less power and save money today. When choosing a company to supply your business with office equipment choose carefully. Although a printer is not on the average person’s mind as a priority. 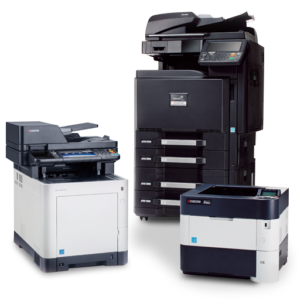 A copier is a central hub to your office running smoothly. We provide all leasing solutions that are easy to understand and cost-effective. With fair rates and ethics, we are fastly becoming the number 1 Australian document solution company. 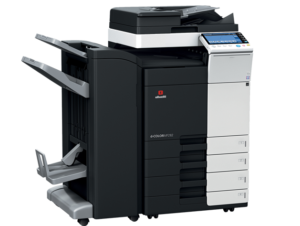 In addition to more cost-effective models, we also recommend printers and copiers that are energy efficient and reliable. Inkjet, or inkjet printing, is extremely expensive to run and all our choices are laser-based products–making our photocopiers reliable and cost effective. Once on the surface of the sheet, the paint dries alone. But even in the case of laser printing, the toner is a kind of dry powder that is heated to stick to the paper from electrostatics. The melting point of the toner is too high, and achieve this; there is consequently a lot of energy consumption. So technologies that involve new materials or adding new substances to the toner for energy consumption are among the leading bets of manufacturers to turn their equipment into “green” devices. To choose the different machine that is energy saving does not mean less quality print less quality time or less quality contract. It is merely a process of looking at energy consumption and chooses the preferred provider, photocopier lease has never been so natural and environmentally beneficial as with us. Energy expenditure is also regulated by manufacturers in other ways – and is one of the key items used to include appliances in the “green” category of each brand. HP, Epson, Xerox, Samsung, and Canon have Energy Star sealed equipment, awarded by the US same-name organization, which works similarly to Brazilian Procel, certifying the consumption of electricity within certain economy standards. Office printers commonly used in commercials consume 10 to 50 watts in standby mode and 500 to 700 watts during printing. Check out our amazing business phone systems . Now also available video conference equipment. 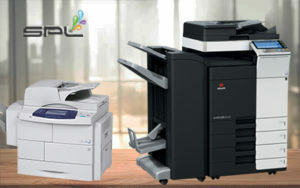 We live to bring you the most cost-effective and innovative printers in Sydney CBD. If taking care of the environment is essential to you then contact us. We live green saving you money and green saving the environment if for any reason you cant get through do not hesitate to contact us directly. It is our mission to bring savings to you and the situation we are here for everyone’s benefit. By choosing machines that use less energy, we will put pressure on manufacturers to eventually only make low power using photocopy devices. A special thanks to reviewing for sponsorship.